I’d like to share with you some of how “Faith at Baylor” is lived out on our campus — how it looks, what seems to be shaping it and how in turn it shapes us. These are important things for the Baylor community, the Baylor Chaplain and yes, Baylor parents, to ponder. Wouldn’t you agree? Faith has always been foundational at Baylor; historically, faith was found at all schools of higher learning. People of faith from various church traditions started universities. They were the first to do so, and that historical fact is a good place to start as we explore the meaning of faith at Baylor. People of faith felt called to be people of learning. They understood the importance of education to the world’s wellbeing. They took Jesus seriously when he taught that we were to love God “with all our mind.” People of faith saw the hunger to know and the thirst for truth as God given, so they created universities. Christians knew that the life of learning and ensuing scholarship were important to society and to the Church. At Baylor’s faithful heart lies a conviction that we are developing and preparing students to make a difference in the world. At Baylor, our faith calls us to cultivate gifts, to stretch minds, to spark imaginations, to strengthen character, and to cultivate a passion and vision for God’s goodness in this world. 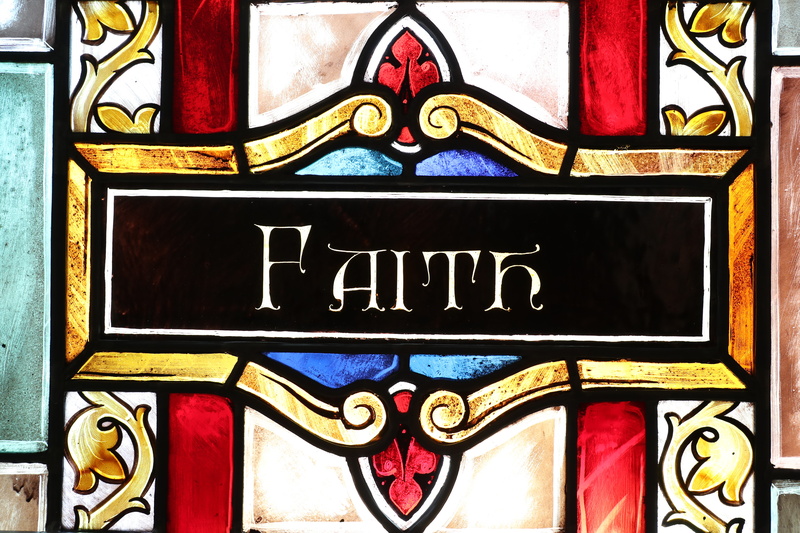 Faith calls us to teach math, neuroscience, German, poetry, biology, fine arts, education, philosophy, fitness, finance and history and—well, the list goes on and on! In all that we teach at Baylor, we envision graduates who will someday help the world be more nearly what God wants it to be. That’s where Faith at Baylor begins.